Corrective jaw surgery or orthognathic surgery is an oral surgery procedure to realign or reposition the jaws and teeth in order to improve functionality and appearance. Orthognathic surgery is utilized to resolve jaw problems that are unable to be corrected with orthodontics alone, although orthodontics is typically an integral part of the jaw alignment process. While orthodontic treatments are used to straighten the teeth to obtain a healthy bite, some patients’ bite problems are the result of the jaw being out of alignment. In these cases, no matter how straight the teeth are, the bite will still be misaligned. 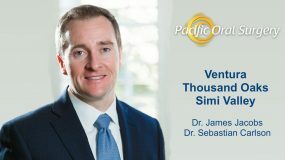 Because of this, your oral surgeon and orthodontist will work together during the jaw surgery realignment process to ensure the most successful outcome for you. Because the jaw position continues to change as children grow, it is recommended that orthognathic surgery be performed after growth stops, typically 16-18 years of age for males and 13-15 years for females. After the initial examination, a detailed surgical plan will be created for you. 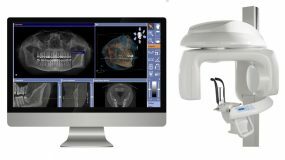 Using your comprehensive facial x-rays, along with computer video imaging, your surgeon can show you exactly how your jaw will be repositioned and how your bite and appearance will be improved. Seeing how the orthognathic procedure works can help you understand your treatment plan and feel at ease before the process begins. In most cases, orthodontic braces need to be placed on the teeth before the jaw surgery. Using dental braces, your orthodontist will ensure that your teeth are level and aligned properly so that when your jaw is repositioned, your bite will fit together precisely. This part of the jaw alignment process generally takes 9-18 months, depending on how far the teeth need to be moved. Once your teeth are in the proper place, the oral surgeon will reposition your jaw with corrective surgery. 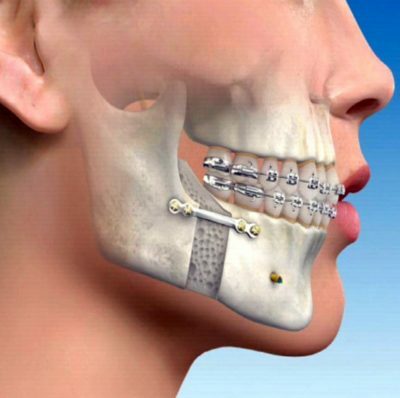 The goal of orthognathic surgery is to move the jaw bone into the correct position and balance the skeleton. The type of surgery performed will depend on the type of jaw misalignment present. Sometimes both the lower and upper jaw require repositioning. 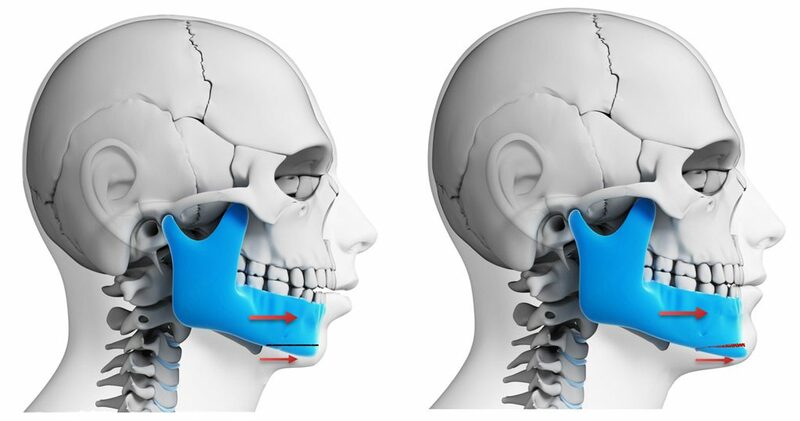 Maxillary osteotomy, or upper jaw surgery, involves the surgeon cutting the bone above the teeth in order to move the entire top jaw into place. Small screws, which eventually integrate into the bone structure, are used to hold the jawbone into position. 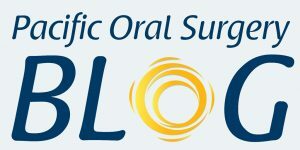 If an open bite is being corrected, excess bone above the molars will be shaved away and removed. A mandibular osteotomy will be performed to correct a lower jaw which is significantly receded. During jaw surgery, cuts are made lengthwise behind the molars to allow the lower jaw to be placed into proper position. Small screws are utilized to hold the jaw together while healing takes place. A severely receded lower jaw is often accompanied by a deficient, or poorly defined, chin. 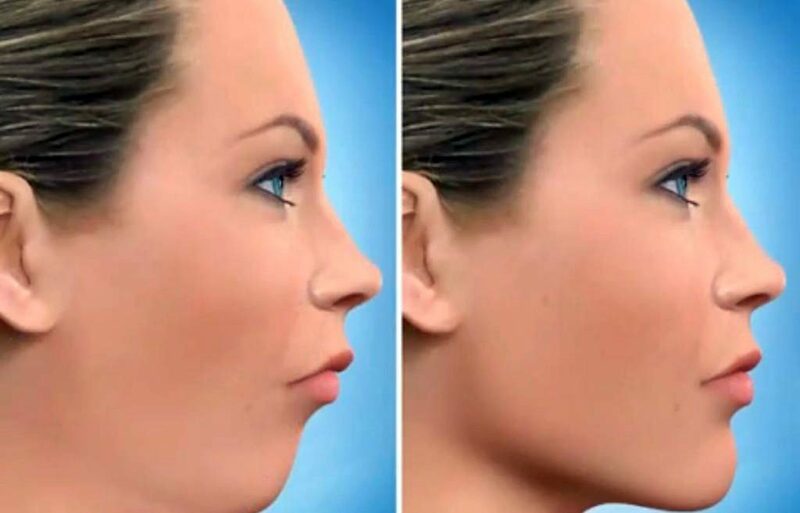 In these cases, the surgeon may cut the chin bone and secure it into position. This procedure, called a genioplasty, can be performed during the orthognathic surgery. Most orthognathic surgeries will require a 2-night stay in the hospital and a recovery time at home of 3-6 weeks. During recovery, it is imperative to be cautious, as not to cause any trauma to the healing bone. A liquid or soft food diet will be required for a time. Strenuous activities, such as contact sports, lifting heavy objects, or activities that could result in falling or being hit in the face, need to be avoided for several months. Your surgeon will provide you with detailed post-operative instructions before you leave the hospital. Once the jaw has healed and the bones are stable (usually about 6-8 weeks), your orthodontist can complete the alignment of your teeth. This final portion of the orthognathic jaw surgery procedure takes approximately 6 months, with the entire process typically lasting 18-24 months. 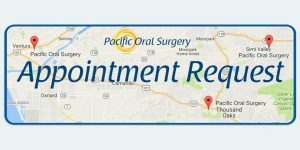 At Pacific Oral and Maxillofacial Surgery, we work closely with your dentist and orthodontist to ensure that the orthognathic surgery process results in a more attractive, healthy, and functional dental-facial relationship. If you would like to find out if corrective jaw surgery is an option for you, contact our office for an evaluation.